Get to know the Dubrovnik wine scene on your Dubrovnik holiday - Croatia, much like many other Mediterranean countries, enjoys a long tradition of wine making. 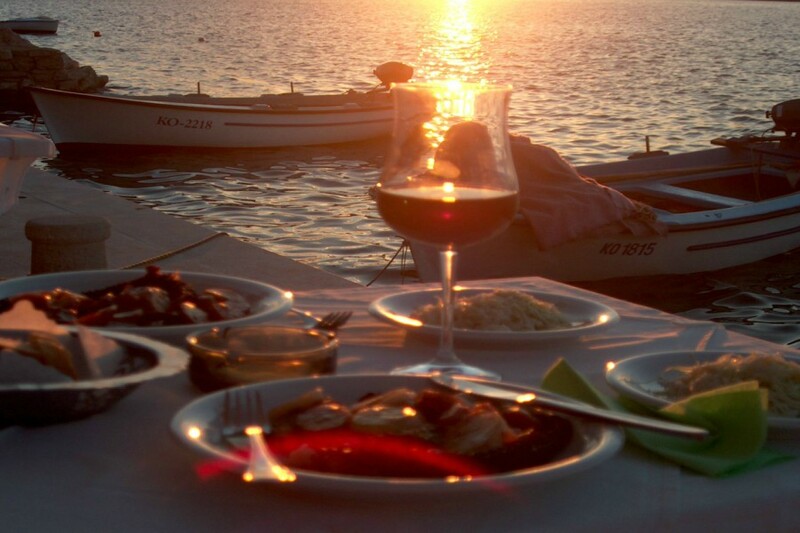 However, due to the size of Croatia and it being such a popular holiday hotspot, Croatian wine rarely makes it out of its homeland and onto the tables of foreign restaurants. This is why majority of wine lovers around the World know so little of the quality of Croatian wine. 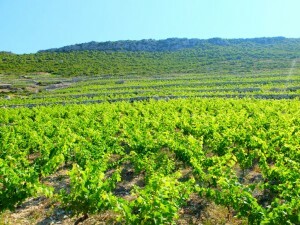 Dubrovnik County is one of the most productive areas of Croatia when it comes to winemaking. 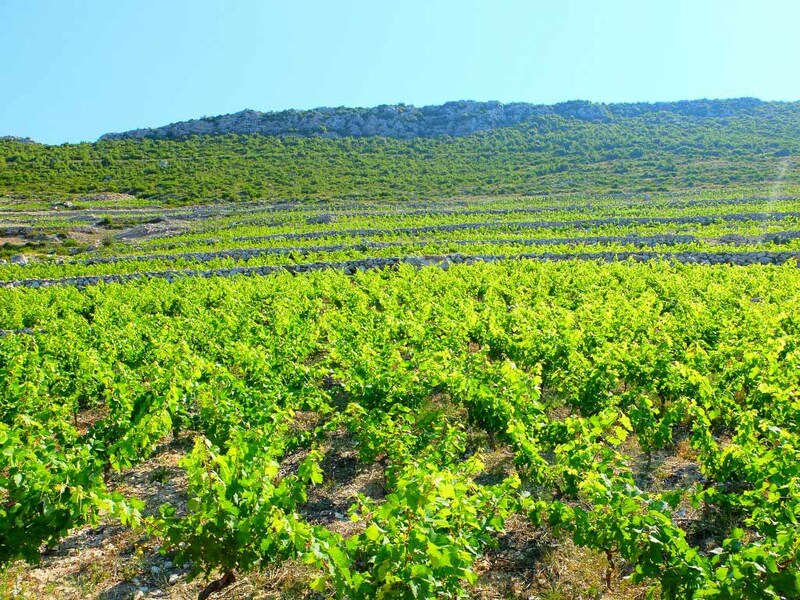 This is especially true for Peljesac Peninsula, country’s premier wine growing region, which is why your holiday in Dubrovnik should not pass without getting to know the local wine scene. 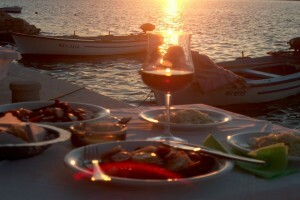 Of course, local restaurants in Dubrovnik often serve a selection of domestic reds and whites (roses are getting to be more popular as well), but there are other fun ways to get acquainted with Dubrovnik wine scene. 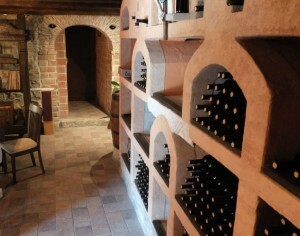 If staying in a private villa, your own wine tasting can be organised lead by a professional sommelier. The cost varies according to the type and quality or wine you order, but it is often possible to buy the wine you liked the most and have it delivered to the house, or even sent to your home address upon your return from holiday. Starting from this year, a private sommelier can also be organised to take you around Dubrovnik’s wine bars and introduce the offer of Croatian wines from various regions. Perfect for groups of friends as an introduction to a night out on the town. Beginner wine tasting lessons are also available. 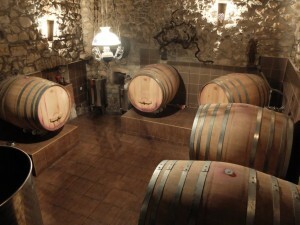 The most exciting introduction to Dubrovnik area wine making is taking a bespoke tour to the wine country. Lead by local experts, quality wine tours are a great way to get to know not only the wine making process, but to see the local vineyards first hand and meet the wine makers themselves. Needless to say, all this is accompanied by plenty of tasting… how else are you supposed to learn? These tours take guests around some of the nicest and most picturesque local areas and can be geared towards seasoned connoisseurs, average wine lovers, or even as just general tours for the whole family with a visit to a winery or two thrown in for mum and dad.